03/28/2019 - Upgrade your Sound!! Due to space limitations, Hickory does not offer lessons. Please check our locations directory for another store near you which may offer lessons. The Hickory Music & Arts is Now Open! 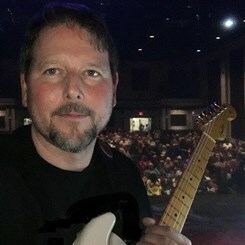 Music & Arts is on a mission to get people of all ages and walks of life connected to the magic of music. 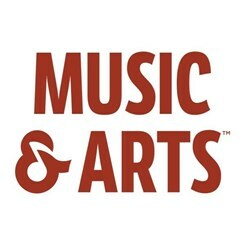 Whether you play music professionally or are the parent of a young child learning about it for the very first time, Music & Arts is here to connect you with everything you need. 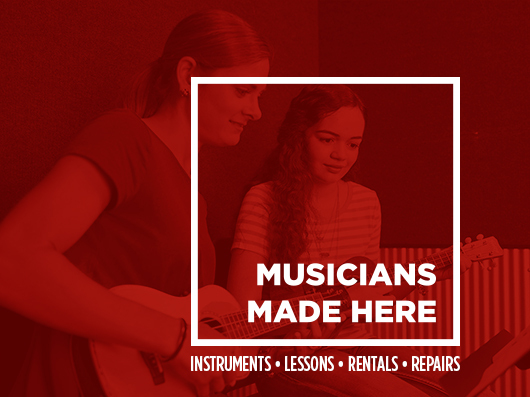 We’re proud to be America’s most trusted music resource, offering name brand instrument sales, rentals, repairs, a wide selection of books and sheet music and incredible music lessons for every age and interest. No matter where the music takes you, you’ll always have a home at Music & Arts! 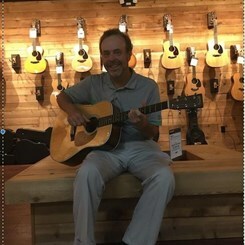 Welcome to the Hickory, North Carolina Music & Arts store page! We’re here to connect you with everything you need to thrive in music. You can find our store on 8th Street Dr south of I-40 near the Valley Hills Mall. We’re located south of Clark Creek and Kiwanis Park. We proudly serve the community here in Hickory and the surrounding areas of Newton, Conover, St Stephens, Brookford, Longview, Hildebran, Icard, Mountain View, Advent Crossroads, Propst Crossroads, Blackburn, Maiden and more! If you’re a social learner interested in picking up an instrument, check out our group lessons! By design, students learn as much from their peers as they do from the instructor in group lessons. Learn an instrument like the guitar, bass or ukulele and bond with friends, family and coworkers at the same time! Ask about our group lesson options today! Have you been putting off restringing your guitar, bass or orchestral instrument? Taking the time to put new strings on an instrument can be a huge inconvenience, especially if you’re getting ready for a performance. 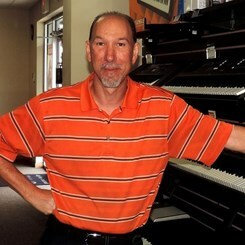 Instead of dealing with the hassle, why not let our expert instrument repair and maintenance team handle it for you? Drop your instrument off with us and we’ll have it cleaned and restrung in no time. We’re here to help you get back to what’s most important––playing music! Getting ready for a performance at Music in the Mill? 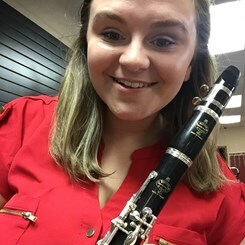 With a massive selection of music accessories like strings, straps, reeds and more books and sheet music than you can shake a stick at, we’re here to help you be your absolute best during performances. Let the Music & Arts here in Hickory be your last stop before you take the stage! Did you know that Tori Amos was born right here in town? If you’re interested in learning to sing or in writing some songs of your own, check out our private lessons! Our incredible teaching staff is university-trained and ready to help you reach your musical goals. Founded in 1952, our first store was run out of a Bethesda, Maryland home back in 1952. Now the nation’s leading provider of music lessons, instrument sales, rentals and repairs, we’ve grown leaps and bounds over the decades, but our fierce commitment to sharing the power of music with the many local communities we serve has never changed. Stop in and visit us today to see for yourself! We can’t wait to meet you!